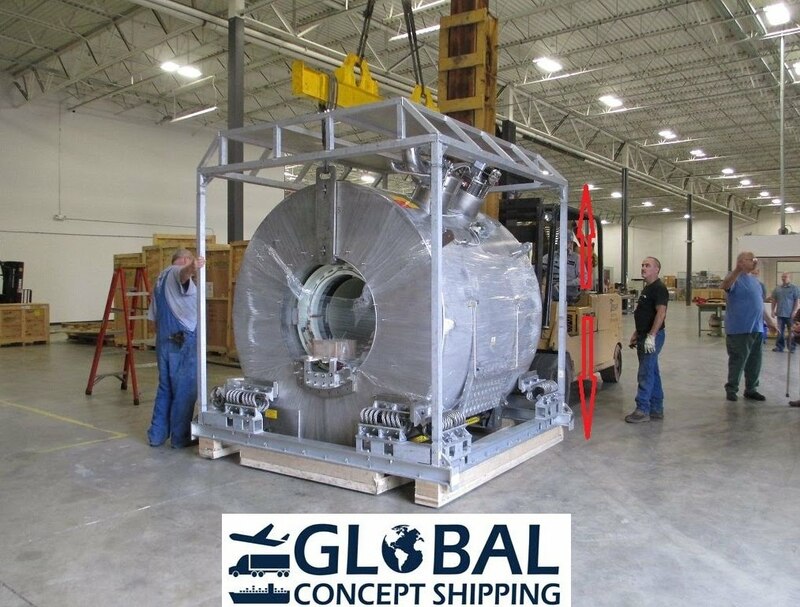 Global Concept Shipping as an Indirect Air Carrier is fully compliant with the Transportation Security Administration (TSA) mandates for the transportation of air cargo. 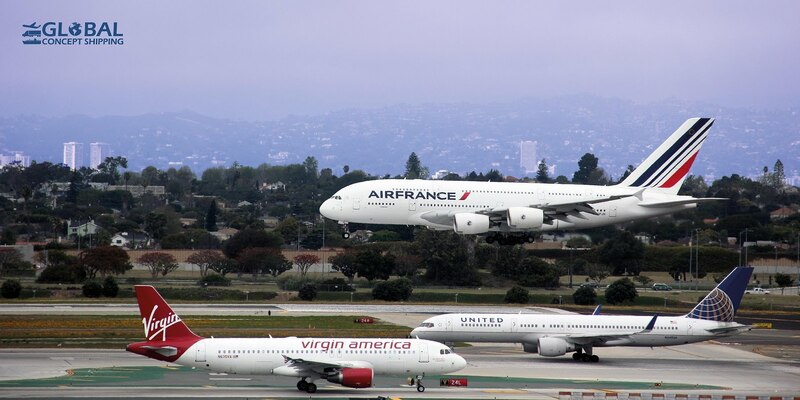 Providing air freight services, air cargo shipping and international shipping worlwide with an extensive network of air carries and gorund carriers all representing various modes of transportation, Global Concepts Shipping is capable of providing a full variety of air freight and ground services. LTL Grouond shipping with multiple carriers, a best ground network for sensetive and fragile materials and a dedicated truckload division for any need that our customers may have. Global Concepts Shipping is your best choice for all of your business to business and trade show shipping needs. We provide daily services with reasonable prices and transit times.